If the idea of owning a touring caravan has recently caught your imagination, then you’re not alone. 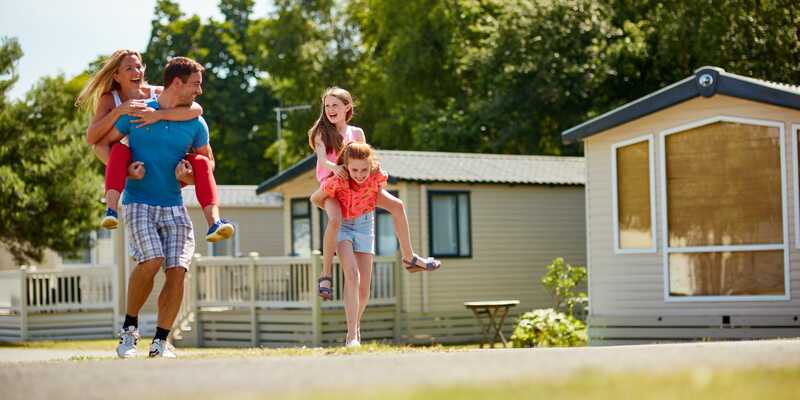 Over the past few years, there has been a significant growth in the number of people opting for this type of holiday lifestyle – and at present, there are an estimated 498,000 touring caravans in the UK! So what’s been firing Britain’s enthusiasm for getting hitched-up? The answer is two-fold, and relates to both the touring caravans themselves, and the places where they take you on holiday. Modern touring caravans are a real eye-opener, especially if you’ve not stepped inside one for the last decade or so. Many are miracles of compact design which combine maximum living space with a whole host of home-from-home comforts, including fully fitted kitchens, sleeping and shower areas with plenty of storage space. Manufacturing quality is superb as today’s touring units are built for a long, hard-working life – and their high standards of insulation and modern heating systems mean that you’re not restricted just to the warmer months for enjoying short breaks and longer holidays. Then there’s the holiday parks themselves. 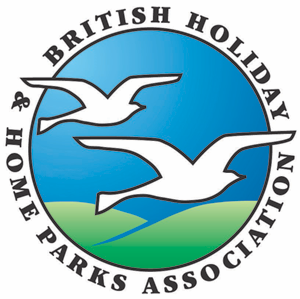 Britain’s 3000-plus parks are amongst the best in Europe, whether you choose an intimate farm-based site deep in the countryside, or a larger family-friendly park in a popular seaside location with plenty going on to keep everyone occupied. On most you will be able to book a fully serviced pitch and plug-in to all the main connections. And if you would appreciate extra space, many parks now also offer “super pitches” which commonly include outdoor furniture and other conveniences. But first, as a would-be buyer, you will need to go back to basics and decide initially what you want to use your tourer for and how this might influence your decision. For example, if there’s a particular sport or hobby you have in mind, will the caravan be big enough to accommodate you and your equipment comfortably? Even if there are only two of you, you may decide the additional space in a 4/5 berth caravan suits your needs better. Of course, the size of your car may limit the size of caravan you can tow – which is why some people choose a smaller caravan but supplement it with an awning or tent. Caravan weight is a major factor when choosing a touring caravan. But your local dealer will have a computerised caravan matching system to take away the complexity. Are there caravans that can be towed by an average-sized car? Most major manufacturers offer light-weight caravans that provide the perfect mobile base for touring holidays. The 85% guide match is generally recommended for beginners, in other words, restricting the laden weight of the caravan to 85% of the tow-car’s kerbweight. There are folding and slimline caravans which can be towed by smaller cars. …is the maximum size that can be legally towed by a motor vehicle whose maximum gross vehicle weight is less than 3,500 kg (so most 4x4s and even Transit type vans are not allowed to tow caravans that exceed the above dimensions). There are very few such large caravans in the UK, but it is as well to be aware of this. All drivers who passed a car test before 1 January 1997 retain their existing entitlement to tow trailers until their licence expires. This means they are generally entitled to drive a vehicle and trailer combination up to 8,250 kg Gross Train Weight (GTW). or a caravan over 750 kg MTPLM provided the MTPLM of the caravan does not exceed the unladen weight of the car and the combination does not exceed 3,500 kg GTW. If you passed your test after 1st January 1997 you will need to take an additional driving test in order to gain entitlement to Category B+E and all larger vehicles.